Last week, I found my iPhone would not sync with iTunes. This made me frustrated. It was inconvenient for me to transfer files from iPhone to my computer. I had no idea on how to solve “iTunes don’t sync iPhone”. Therefore, I asked my friend Jack, a technician of iOS devices, for help. He offered me some reasons for this problem and the method to fix iPhone won’t sync with iTunes after iOS 11 update. Here I would like to share with you the contents in case you want to know how to fix iOS 11 won’t sync with iPhone and how to transfer iTunes library to iPhone via iTransfer. There are many reasons for “iTunes don’t sync iPhone”. Now let’s check out some of them to help you to fix iOS 11 won’t sync with iPhone. 1. Maybe your iTunes is not the latest version. You ca n download the latest version of iTunes to fix iPhone won’t sync with iTunes after iOS 11 update. 2. Maybe the iPhone USB cable can not work. You can try a new USB cable to fix iOS 11 won’t sync with iPhone. 3. Probably you don’t authorize the computer with iTunes. You can hold down the “Control” + “B” keys on keyboard to enable the iTunes menu bar and then select “Authorize This Computer”. Log in with your Apple ID and click “Authorize” to finish the procedure. Thus, you can solve “iTunes don’t sync iPhone”. 4. Maybe your iPhone is connected to Wi-Fi network. You need to swipe upwards to connect your iPhone with good Wi-Fi network to solve “iTunes don’t sync iPhone”. 5. Maybe your computer lacks necessary software. You can check out your computer and install the software you need to fix iPhone won’t sync with iTunes after iOS 11 update. 6. The settings of your iPhone may be not proper. You can restart iPhone and then reset it. Afterwards, connect iPhone to computer with proper USB cable to fix iPhone won’t sync with iTunes after iOS 11 update. These reasons are various. 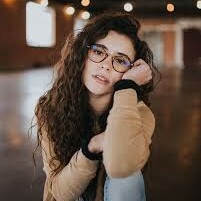 If you do not want to take lots of trouble to know the cause of the problem. You can also use an iTunes alternative to assist you when it comes to how to solve “iTunes don’t sync iPhone”. iTransfer will be introduced in the next part to show you how to copy iTunes library to iPhone with it when you do not know how to fix iPhone won’t sync with iTunes after iOS 11 update. Leawo iTransfer is a good alternative of iTunes. If you do not know how to fix iPhone won’t sync with iTunes after iOS 11 update, you can use this program to help you to get rid of the problem. 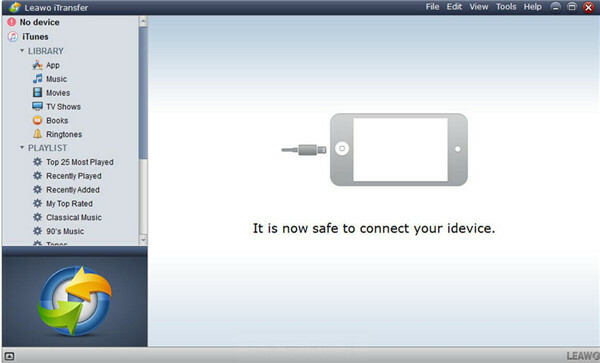 It can help you to transfer files among computers, iTunes and iDevices easily and effectively. Now let’s see how to use it to copy iTunes library to iPhone in case you can not solve “iTunes don’t sync iPhone”. Here I would like to take music for instance. Connect your iPhone with computer with proper USB cable. Run Leawo iTransfer on your computer. The software will recognize your iPhone and will show your iPhone information in the main interface. Navigate to “iTunes icon > Music” to check out all music in the iTunes music library. You can tick the empty box beside the name of the music and then right click on one of the songs to choose “Transfer to > iPhone”. After you have chosen the files in the iTunes library you need, you need to check “Transfer to List: iPhone” in the pop-up panel. 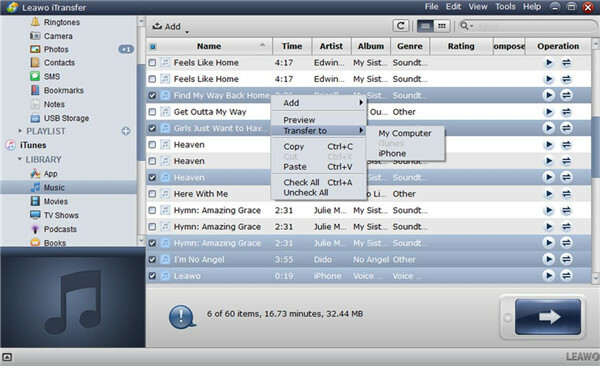 Afterwards, you need to click on “Transfer Now” at the bottom right of the window to begin to copy music from iTunes to iPhone. When this process is over, your iTunes music will be available on your iPhone. If you want to transfer other files in the iTunes library to iPhone, you just need to choose the corresponding panel under the “iTunes” menu.Thus, when it comes to how to fix iOS 11 won’t sync with iPhone, you can just use iTransfer to deal with the problem efficiently. 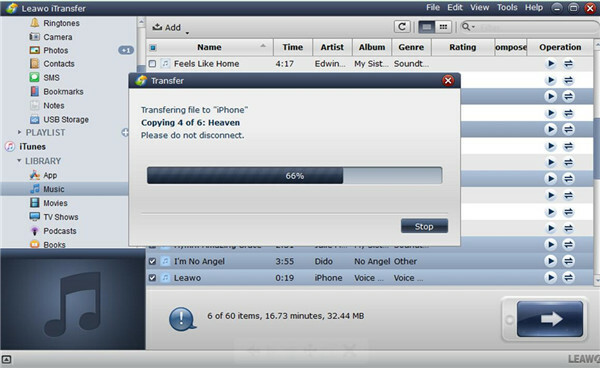 You can also use this software to transfer iPhone files to iTunes easily. Now you can download and install this powerful program on your computer and have a try. After that, you can see its powerful functions.